It was an embarrassment of epic proportions not just for Borussia Dortmund, but for German football in general when the Yellow and Blacks went out to Salzburg in the round of 16 of the Europa League. The two legs against a very well organised and cultured Austrian side showed everything that Dortmund have lost since Thomas Tuchel left the club last summer. 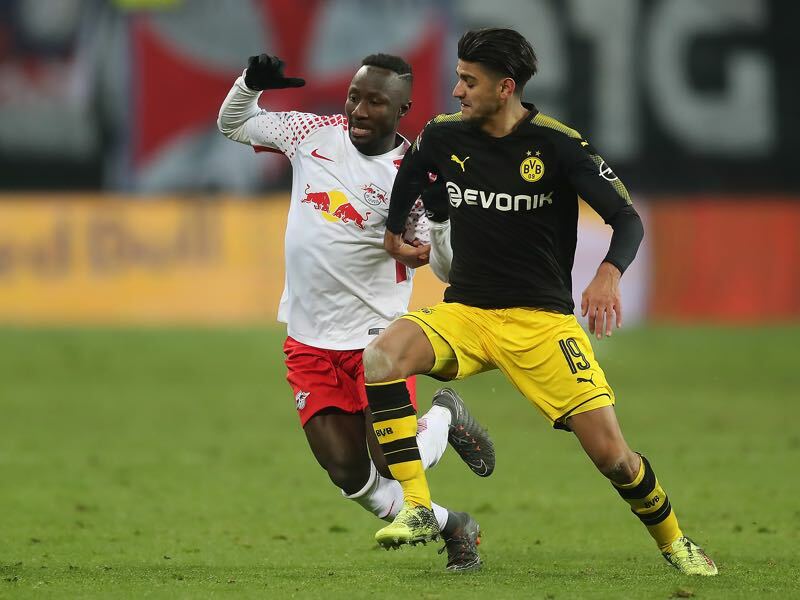 Dortmund were boring to watch and could not break down Red Bull Salzburg spending the last 30 minutes of the game trying to break down Salzburg with high balls. “We have to learn to win games dirty”, Roman Bürki said after the game. In truth, Dortmund have done that now for weeks and head coach Peter Stöger the 2.09-point average in the Bundesliga is the only saving grace. The Austrian, in fact, has the highest point average of any BVB coach in Bundesliga history – together with Thomas Tuchel. The question now, however, is whether the point average will be enough for Stöger to keep his job beyond this season, or whether the Austrian is even interested in staying at the club given the daily criticism his playing style is facing. As a result, there now have been rumours about Lucien Favre replacing Stöger at the end of the season. That season will now end without any trophies with the club having to focus on nailing down one of the three Champions League spots. Given Stöger’s league record that should not be a problem, but given the way Dortmund have played, it might be only a matter of time until that winning streak ends. Whether that will happen against Hannover, however, is doubtful. 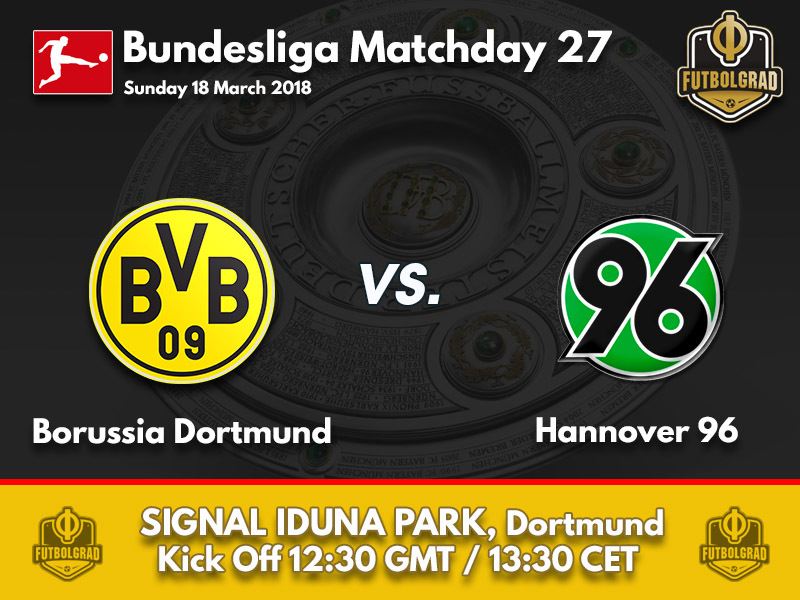 Hannover may have beaten Dortmund in the reverse fixture and started the league as the strongest promoted side. But have now lost three games in a row and dropped to 12th in the league. 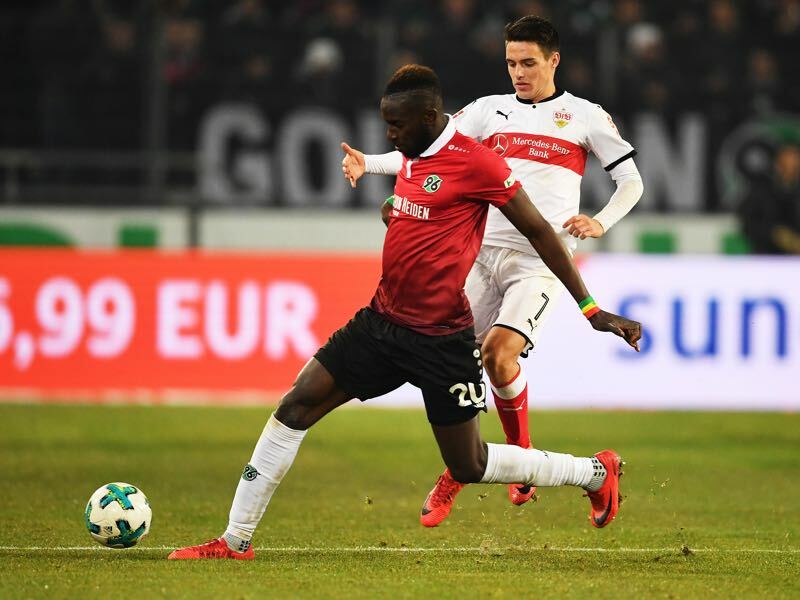 While not in immediate danger of being relegated recent form indicates that Hannover may face a turbulent end to the season. With this in mind, the game on Sunday should follow the usual pattern of games involving the Yellow and Blacks. Dortmund will not play pretty but somehow claw their way to three points. Mahmoud Dahoud was described as the missing piece to make Dortmund a title challenger once again. Instead, he struggled at the beginning of the season as former head coach Peter Bosz struggled to integrate the midfielder with Syrian roots. Under Stöger he is now a consistent starter, but still lacks the form that made him one of the most exciting prospects in German football. Only with Dahoud regaining his form can Dortmund hope to find some culture in their bleak football. Salif Sané is Hannover’s defensive tower. Forced to stay with the club following relegation 18 months ago Sané was a major reason for the club’s return to the Bundesliga. This year he has been the leader on the pitch ensuring that Hannover are not part of the relegation battle. Winning 72.3% of his tackles Sané leads the league in that category together with Schalke’s Naldo. Strong in the air Sané leads the league with 82.1% won areal duels. Sané can leave the club next summer for €9 million and clubs like Dortmund, Gladbach and Schalke, as well as the usual candidates from England, have all shown interest. After winning three matches in a row against Hannover, Dortmund lost the reverse fixture 2-4 on the road. 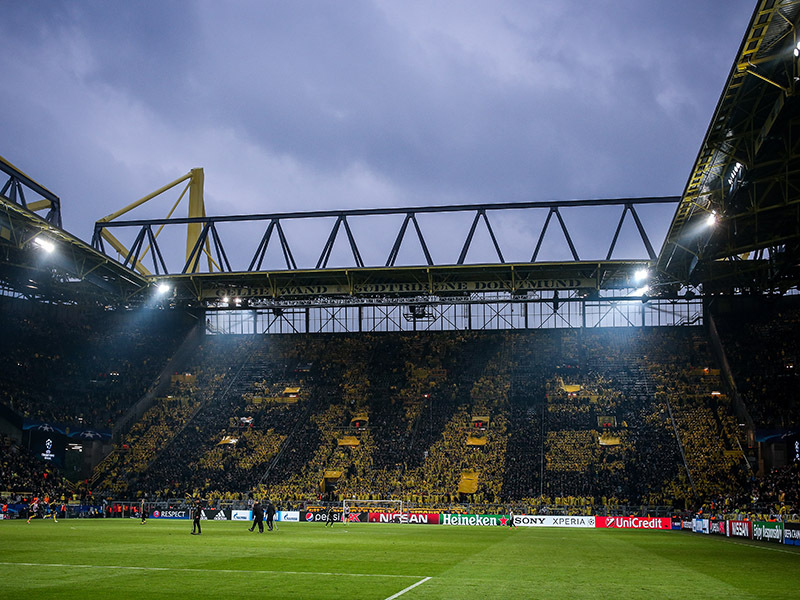 Dortmund have won six out of the last seven games at home against Hannover. For the first time, Hannover have lost three games in a row under head coach André Breitenreiter.